From front-end Point of Sale to back-end inventory, Visual WinGold integrates every part of your business together to provide you a holistic solution that manages your daily operations with higher accuracy, greater efficiency and lesser labour involved. When it comes to gold and other precious metals, it is important yet frustrating to deal with fluctuating prices. You’ll also need to monitor your gold making charges and labour costs when it comes to production and design. With Visual WinGold, we take care of everything that you need to consider while running a gold and precious metal related business, together with powerful finance module to manage your accounting. Each stone is unique, and you may want to attach a unique code to individual stones for item tracking. But more to it is to keep track of the profits to ensure that your jewellery business is profitable. Manage your stocks and accounting with Visual WinGold where you can conduct item wise, invoice wise and party wise profit analysis. You can always reuse your gem stones for new pieces of jewellery and keep track of their stock and prices easily using Visual WinGold. Able to get stocks, sales and profit analysis on various areas such as suppliers, designs, consignments, costs etc. When it comes to diamond jewellery and watches, tracking your stocks using a unique serial number is essential. Moreover, you may also need to look into managing manufacturing and workshops if you have a factory. Visual WinGold allows you to break down your jewellery pieces into each component with details so that you have full knowledge and control of your inventories. 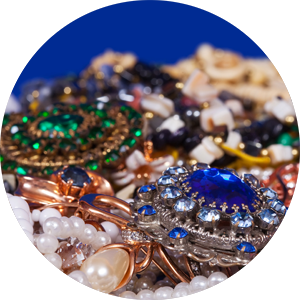 If you are in the jewellery retail business, it’s impossible to miss out on POS. You need something that is both intuitive and quick to use. 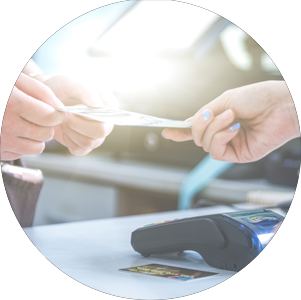 Together with touch screen, bar code scanner, cashbox, electronic scale integration, you get a faster and more accurate transaction record – accuracy is crucial in your line of business. Auto-sync with back-office also allows your finance to have an easier job when it comes to managing your accounting. Easily manage your purchase, sales, taxes, balance sheet etc. Finance is the core of every business, especially in the jewellery industry where you need to manage fluctuating pricing, manpower charges, inventory cost tracking etc., you need to have a clear view of your finances to grow your business. Visual WinGold’s finance module helps you manage all of these together integrated on one platform. Direct sales from your store is synced so that you will get accurate data stored in the same location for a better analysis and decision-making. 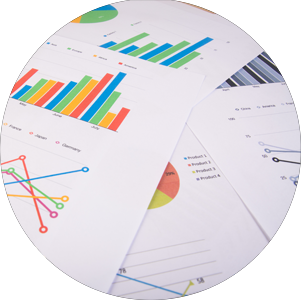 Reports are a must-have for any technology system. With all the data input and collected, Visual WinGold will give you table reports and graphical reports on various areas of your jewellery business to inform you how your business is doing. With such reports and analysis at your fingertips, you can easily decide what is the next step for your business, or what are the areas that you need to improve on. What’s so special about Visual WinGold? As a jeweller who wants to manage your entire business on an integrated platform at a good price, Visual WinGold is the one for you. 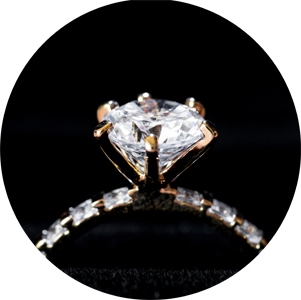 Consists of accounting, Point of Sales, inventory, purchase, sales and manufacturing, Visual WinGold covers all aspects that a jeweller would look out for. Visual WinGold’s clients are all over the world – U.A.E., Kuwait, Saudi Arabia, India, Egypt, Hong Kong, Japan, China, Russia, Kenya and many more countries. 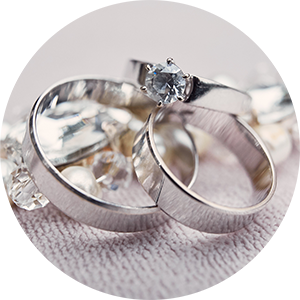 Tailored to adapt to your jewellery business, Visual WinGold is a flexible software that covers every aspect of your business and at the same time, acts as an agent for re-engineering your business. Bringing a better control for your day-to-day activities, Visual WinGold is a proven system used by jewellery showrooms, corporations, retail stores, wholesalers, manufacturers and factories to manage their business. Why get Visual WinGold from Web Masters Tech? Visual WinGold has been in the market for over 20 years. Our own team of professionals come together to develop this system – not merely looking at the technical aspects but also the various business functions. Visual WinGold is developed and implemented by our in-house team of professionals who have thorough insights into the gold and jewellery business. Hence we know very well, exactly, how your business works no matter if you’re a factory, wholesaler, distributor or retail sales. 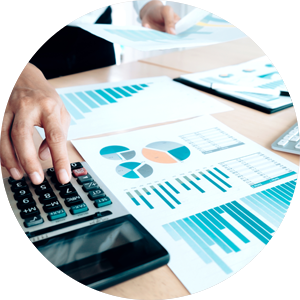 Not just people with IT background are in our team, we also involve engineers, computer applications and commerce professionals, together with Chartered Accountants to provide advice on building our finance module based on sound accounting principles to give you the best business process that we can. Why hesitate? Get to see a FREE demo of Visual WinGold!